Constructed in Teesside on a 32-acre site at the Wilton Chemical Complex, Teesside Power station is a combied cycle gas-fired power station. 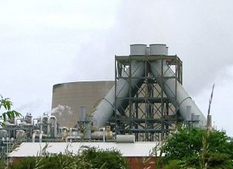 It was the largest gas fired power station in Europe with a generating capacity of 1875 megawatts. 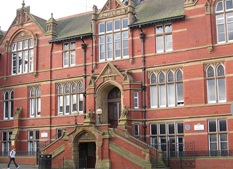 The University of Central Lancashire (abbreviated to UCLAN) is a university based in Preston, UK. 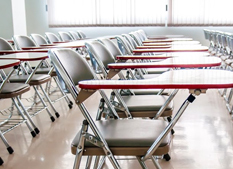 Granted University status in 1992 by the Privy Council, it was first established in 1828. The university currently has three campuses. Located on the waterfront in Wan Chai, Hong Kong, the Harbour View hotel looks directly out on to the famous Victoria Harbour. 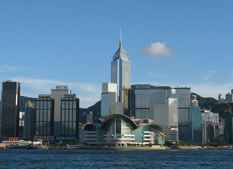 It is also just minutes from the Hong Kong Convention and Exhibition Centre and Golden Bauhinia Square. 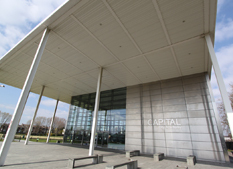 Designed by Foster and Partners, the award-winning Capital City Academy was built to the highest standards as a new breed of school, creating an environment that nurtures and inspires young people. Opened in 1977 in a small annex of another school, the South Island School now has 165 students and 6 teachers. In 2007 the school celebrated its 30th Anniversary and opened a new section for senior students. 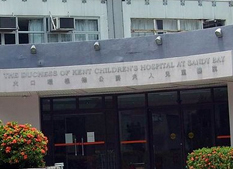 The Duchess of Kent Children’s Hospital is a paediatric hospital located in Sandy Bay, Hong Kong. Founded in 1955 it now has 130 beds and over 260 staff. 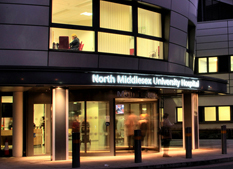 Today the hospital is renowned for its pioneering spinal surgeries. 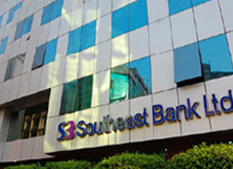 Southeast Bank is a private and commercial bank in Bangladesh. Founded in 1995 in Dhaka, the bank now has a net income of 5.43 billion Tk ($705 million). The aim of the bank is to contribute to the national economy of Bangladesh and it initiated a scholarship programme in 2009. 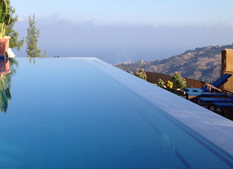 Situated in the quiet area of Paphos, the Paradise hotel offers peace and tranquillity on the edge of a forest. It is within walking distance of Lysos and 14km from Polis Chrysochus.